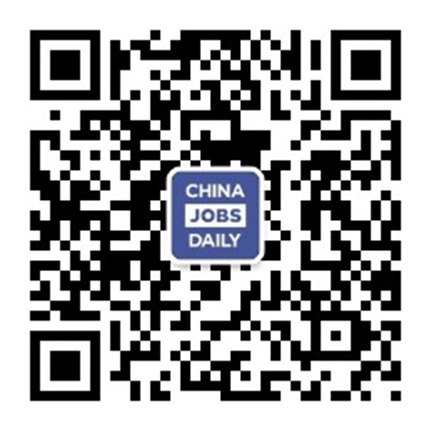 NWCD is looking for a seasoned and talented HR BP, supporting our aggressively growing business in China. As an HRBP, you will partner with our business leaders to establish and implement HR strategies that foster the organization and people development for these teams. The HR Business Partner serves as a liaison between the business line and HR to assess human resources needs in areas such as employment, performance management, compensation, career development and management development, and competency development. To be successful, you must understand the business units you are supporting. The role will require the ability to establish HR priorities and operating mechanisms to drive change. You'll need excellent communication skills, strategic thinking and planning ability, and the agility to function in a fast paced and innovative environment. 1.Work with leaders to develop and implement HR plans and solutions in order to achieve strategic business initiatives and deliver results.